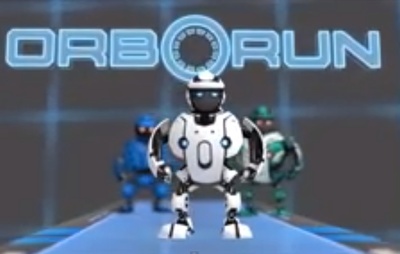 Orborun is a coordination motion game. Orborun is available for the mobile market on iOS, Android, and Windows Phone 8. It is also available on Windows, Mac OS X, Linux computers. Best arts festival in Melbourne?